Indie Polishes make my knees weak like a Jello. Today i have a very special Indie Polish brand for you. Each polish retails for $8.50. They recently re-formulated their base, it is not as heavy as before! No more issues other than the usual settling than can occur upon standing. Simply turn the bottle upside down, let the colorants settle to the top-about 5 minutes-and 5 1/4" American made guaranteed stainless steel mixing ballz help blend it quickly, easily and without fuss. Put on your Sunglasses and hold on to your seat. This is the neon-est polish i have in my collection. I applied about 5 coats to get a completely opaque look. If you prefer a toned down shade you can use 2-3 coats. This lady takes her role as Safety Officer seriously & considers it quite the honor! She can visualize all the perils & pitfalls of any situation-so much so the color of the caution tape has colored her fingernails quite thoroughly! 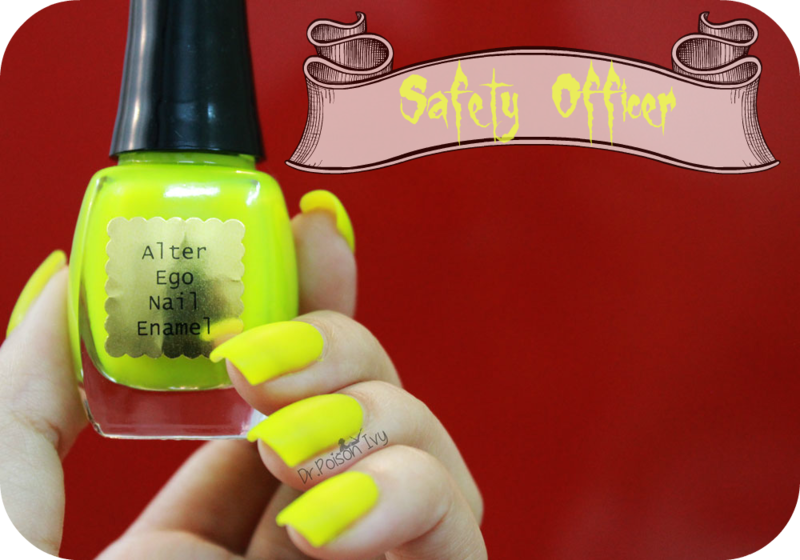 A flat yellow so bright it doesn't even need any shimmer or glitter, it's bright enough that you need to wear shades! Definitely not a shade for the weak hearted. Wear it like you are the Queen of the world. When stamped using this as the base the designs POP right out. And i couldn't think of better designs then these tiny aliens and robots from Cheeky summer collection stamping plates. Plus the "POW","BANG""ZAP" gives it a very comic like look. Hope you love this NOTD as much as i had fun shooting it. DO YOU DARE WEAR IT? OMG its such a beautiful neon color !! what an amazing color..and after that stamping, it looks really cool..I love it!! Blinded me !! Lol I have a similar neon from Orly but I only use it for nail arts !! 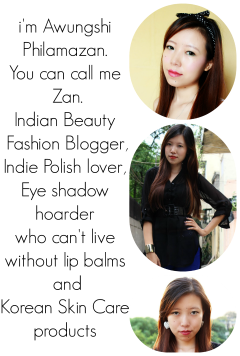 This Is A Speedy Method To Be Successful Along With herbal remedies for acne.